Want to keep an eye on your house when you’re not around? This sweet new camera can help. 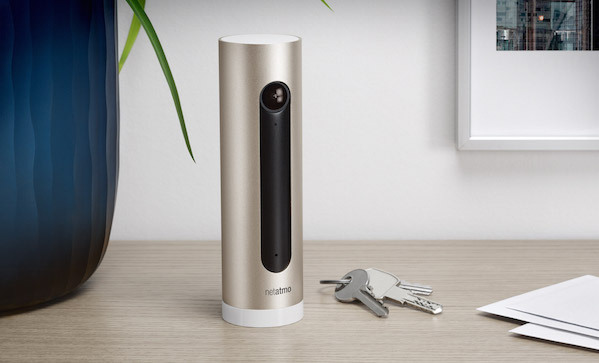 Netatmo ($TDB) doesn’t just alert your phone whenever it detects motion. It can actually recognise faces, so you can have it send you texts, when, say, the kids get home, and video when it sees someone it doesn’t recognise. Data storage is all on the camera’s SD card, so you don’t have to worry about data getting raided from the company’s servers. It has pretty good night vision, and 180 degrees of view to boot. Now if only it could tell us if the UPS guy actually rang the doorbell or not, we’d be set.